If you love Blythe, then you will love this Autumn Glam Series which includes the doll, pet, comb, doll stand and other accessories. 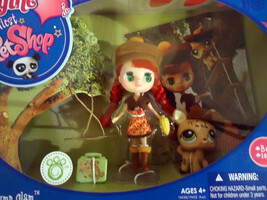 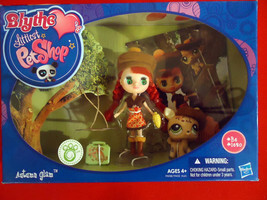 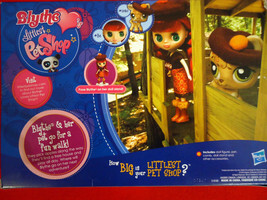 The scene is set where Blythe and her pet pick apples and later play in a tree house and play all day. Slight peeling of box where price sticker was but not major.